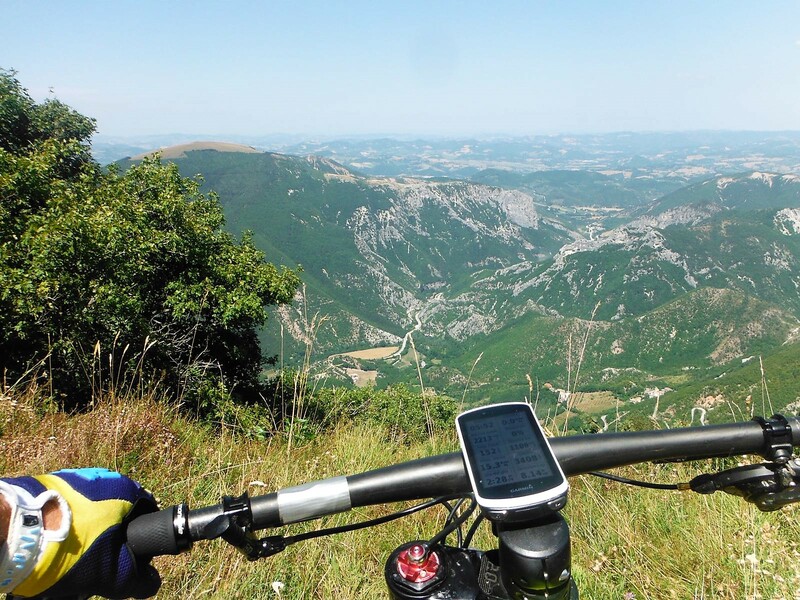 We have a passion for mountain biking since it was not in fashion yet. We are not only instructors but real enthusiasts, we will guide you to discover this fantastic sport. 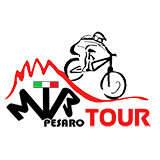 Over the years we have specialized in the best bikes with pedal assistance. We have equipment suitable for every kind of experience at the best possible price! 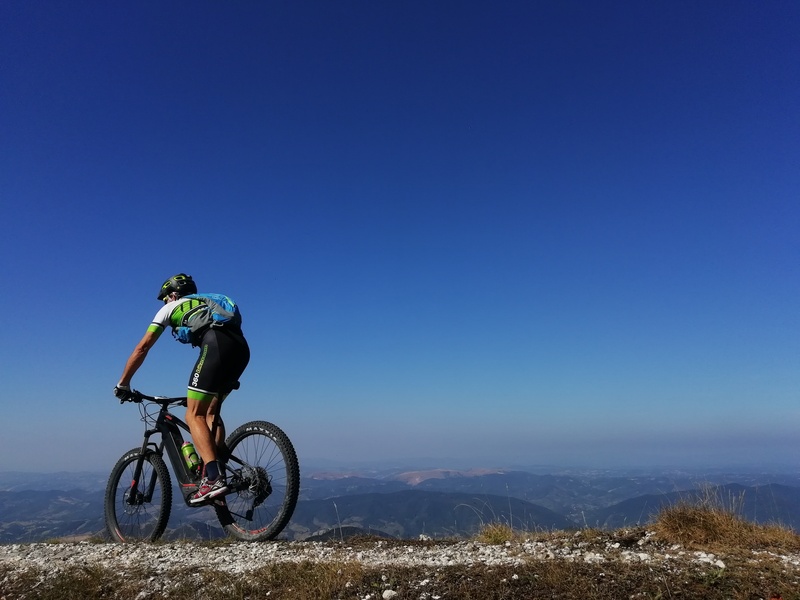 MTB PESARO TOUR is a company from Pesaro (PU) that operates in the tourism sector and in particular in the Mountain Bike world. The passion and knowledge of the territory that passes through the Marche, Romagna, Umbria and Tuscany have made possible the dream of making our landscapes known to a vast public. 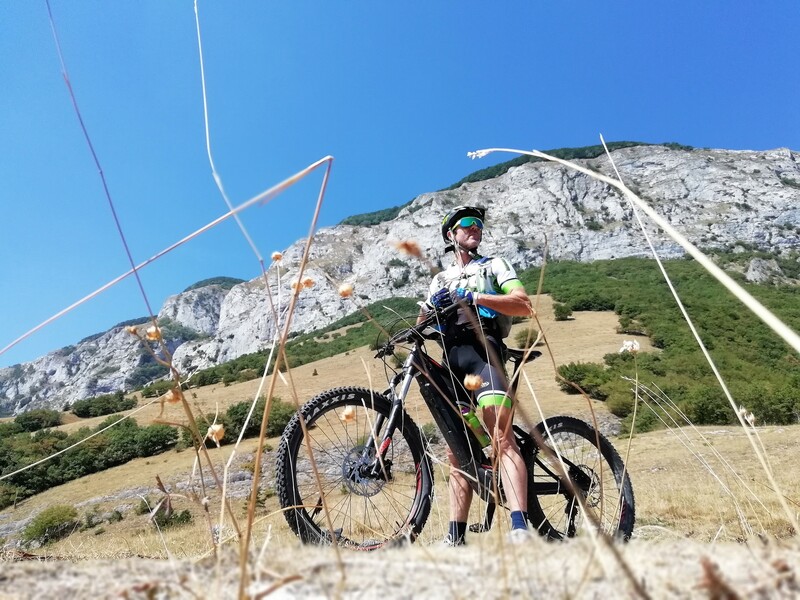 Through the assisted pedaling Mountain Bike rental service E-Bike anyone can access the resources of the territory without having to be a sportsman. Wonderful views, cliffs that leave a mark in memory, photographs of landscapes that remain forever etched in our emotions.